The U.S. Eighth Circuit Court of Appeals yesterday upheld a District Court ruling that UnitedHealth Group (UHG), which describes itself as “the nation’s leading health and well-being company,” has unlawfully withheld payments to health care providers. The decision in Peterson vs. UnitedHealth Group Inc. and Riverview Health Institute v. UnitedHealth Group Inc. addresses UHG’s use of cross-plan offsetting, where the company withholds payments to an out-of-network provider in order to offset overpayments it claims to have made to the provider for treatment of different patients enrolled in different plans. On behalf of its medical provider clients, Zuckerman Spaeder sued UHG in 2014, alleging that cross-plan offsetting is illegal under the Employee Retirement Income Security Act (ERISA). Plaintiffs alleged that UHG wrongfully failed to pay them for providing covered health services to patients enrolled in UHG-administered plans, and that UHG then compounded its misconduct by using the money it saved to repay itself for alleged overpayments that different UHG-administered plans made to plaintiffs. 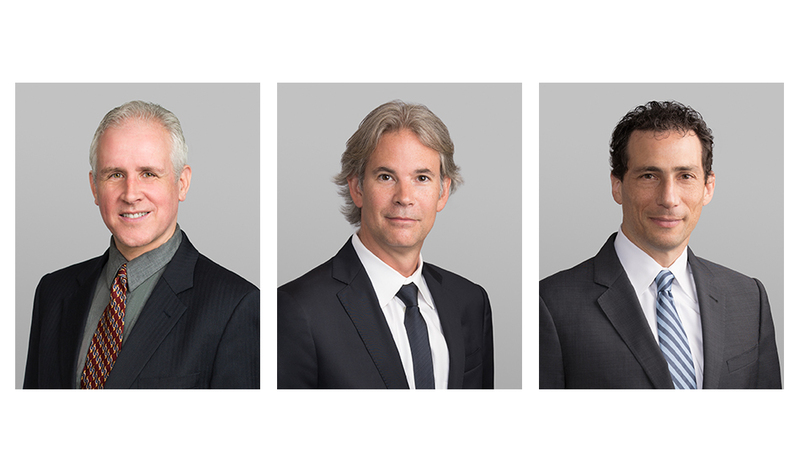 Messrs. Hufford and Cowart were joined by partner Andrew Goldfarb in arguing the case. The attorneys have a similar case pending against Aetna, in New Jersey, as well as another case against UHG in New Jersey which challenges its practices when making repayment demands against providers. Led by Mr. Hufford and Mr. Cowart, Zuckerman Spaeder’s health care practice is systematically challenging for-profit insurance companies for abusive practices aimed at both providers and patients. The two attorneys have pioneered unique applications of ERISA to hold the companies accountable for the internal rules and procedures that drive so many decisions affecting patient health and provider reimbursements.